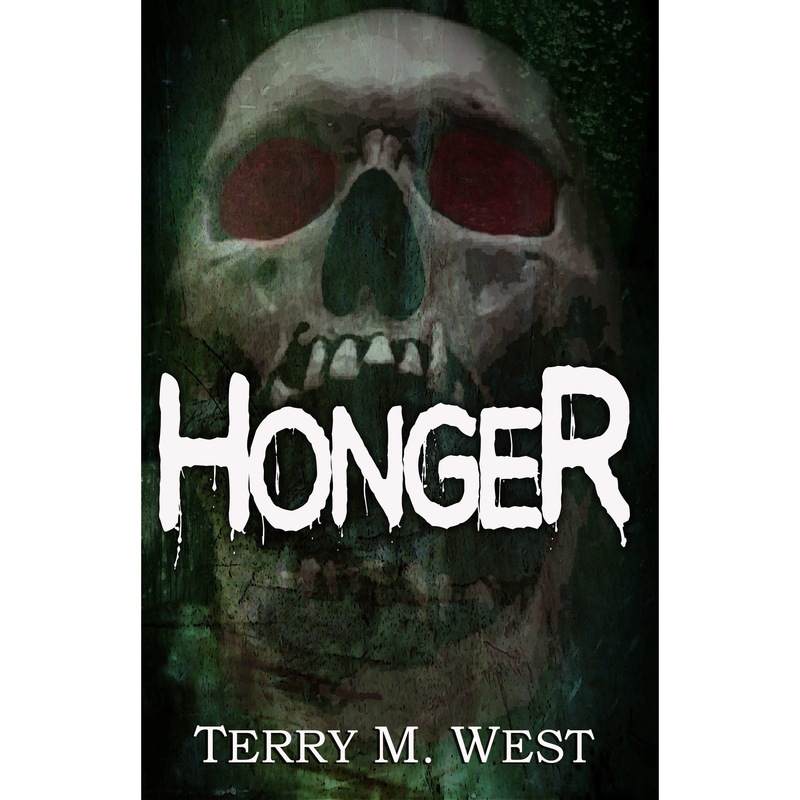 Honger by Terry M. West hits the splatterpunk sub-genre with an atomic blast. The novella is a deliciously macabre and dangerously dark magnum opus by one of the most prolific writers in the horror industry. West’s prose flows like a pregnant river after a storm. It billows and blooms with unsettling imagery and nihilistic subtext. My mother tongue is Afrikaans. Spoken solely in South Africa and parts of Argentina, the language is extremely similar to Dutch. I am also a dual Dutch and South African citizen, so I was immediately piqued by West’s unorthodox title. Honger, which means hunger in both Dutch and Afrikaans, was enough to rattle my frayed nerves. The novella is littered with Dutch idiosyncrasies: the mythological Dutch boogeyman, Boeman, becomes the central plot device at the beginning of the novella. This mythisch wezen (mythical being) is similar to the Kobold, a vicious little aardmannetjie (goblin) found in Dutch folklore. In 1679, Willem Tenner (our main protagonist) transmogrifies into an immortal creature after being bitten by Basilius De Vries, a lone wanderer who needed a place to stay for the night. This is where West’s writing shines like Danny Torrance in the Overlook Hotel. West detaches himself from his descriptions and creates a shocking sterile set piece which could go down in horror fiction history as the single most terrifying line of dialogue ever written. The plot then fast forwards to 1997. The immortal Willem works at a video store during the day and feasts on lonely tricks at night. West also introduces us to his cult film knowledge by juxtaposing the Charlton Heston dystopia trilogy – Omega Man, Planet of the Apes, Soylent Green – against the metafilm The Purple Rose of Cairo by Woody Allen. From dystopian oddity to garish beauty, West manages to create a flawed, albeit romanticized version of Piermont, New York. West possesses a perspicacious insight into his own writing, particularly during his climaxes and denouements. Honger opens up like a gutted butterfly at the finale. West injects an unhealthy dose of Friedrich Nietzsche’s nihilistic ideologies into his characters and closes the novella with metafictional dissonance. The acta est fabula will linger in your mind for days, and you will taste the sterility of Honger’s violence once you shut your eyes. And that, dear readers, is what makes Terry M. West the hurricane of the horror fiction industry. He is the perfect storm. And his Author’s Voice is the haunted silence one feels between thunderclaps. Terry has been writing with a intelligent delightful genius for a number of years cheers to you Mr. Terry M. West for another read that I look forward to devouring. Thank you for this review .